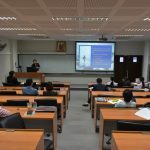 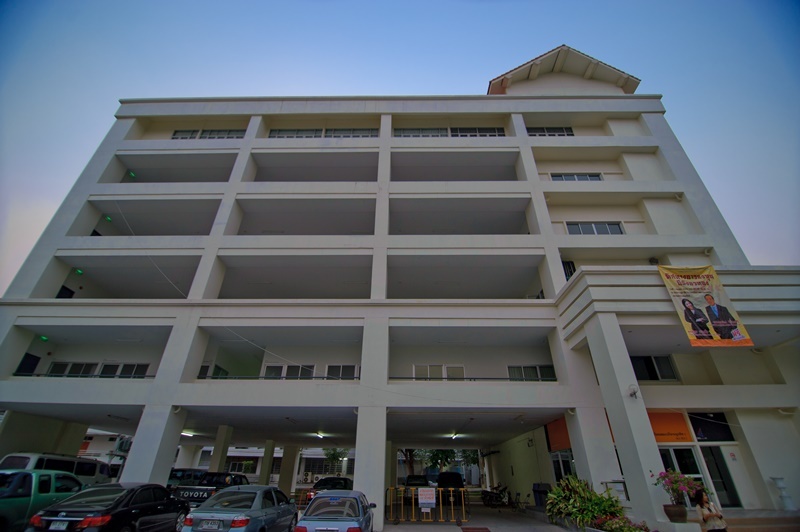 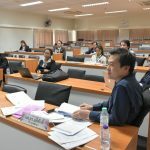 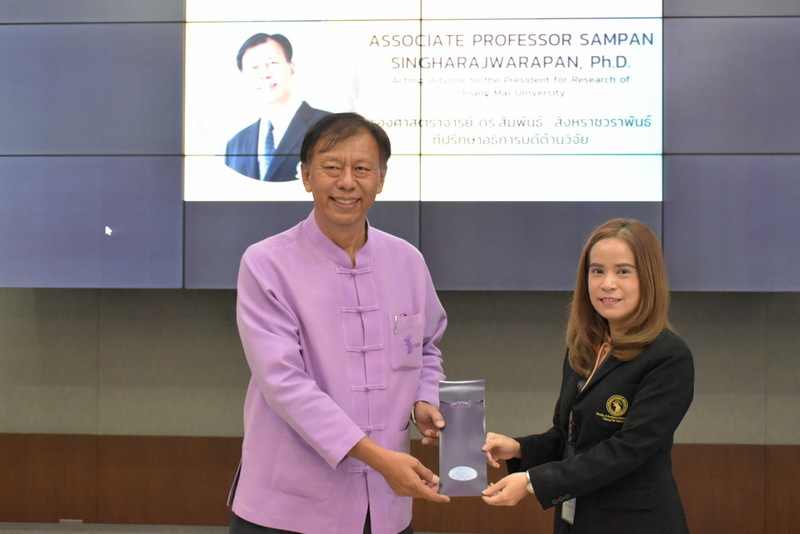 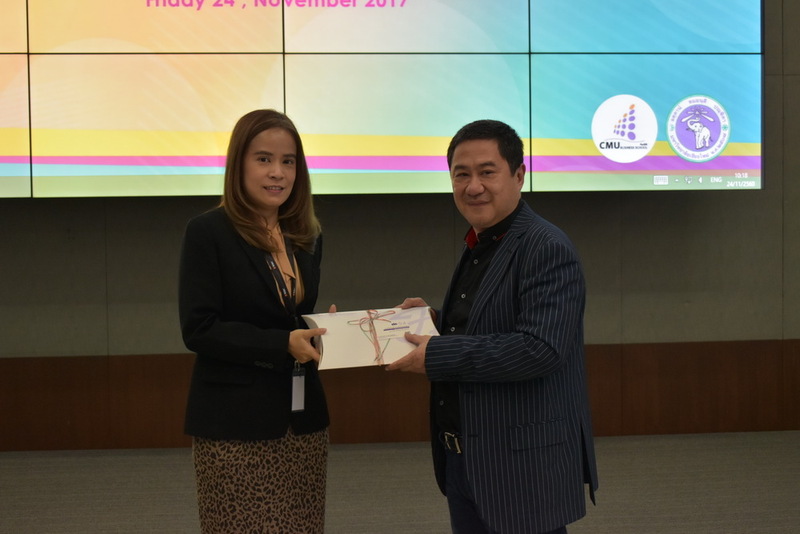 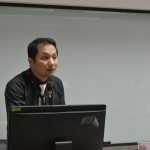 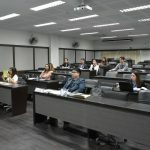 The vision of the faculty of business administration at Chiang Mai University is to focus on enhancing the academic knowledge of business management. 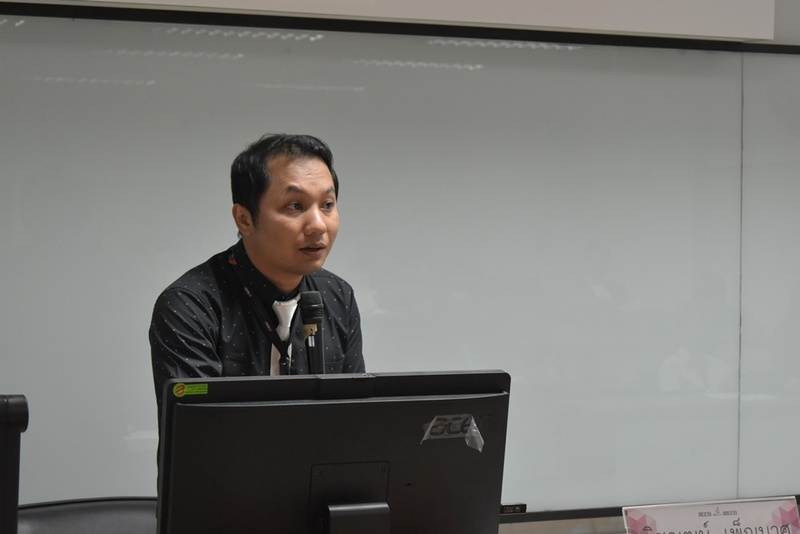 The faculty encourages the creation and development of ongoing research to academic scholars and students. 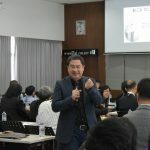 This would lead to the expansion of new knowledge in managing a business which can provide a benefit to the profession itself, the local community, and industries nationwide. 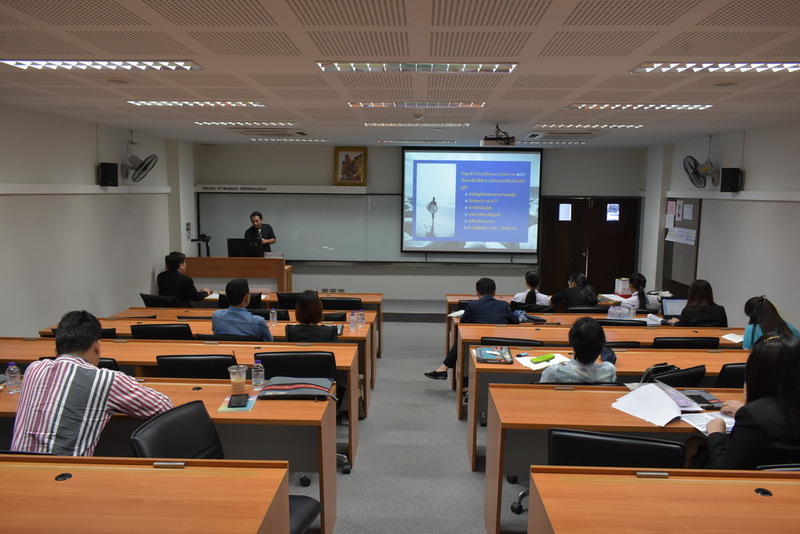 The business administration conference is one of the methods in disseminating knowledge by the Board of Administration. 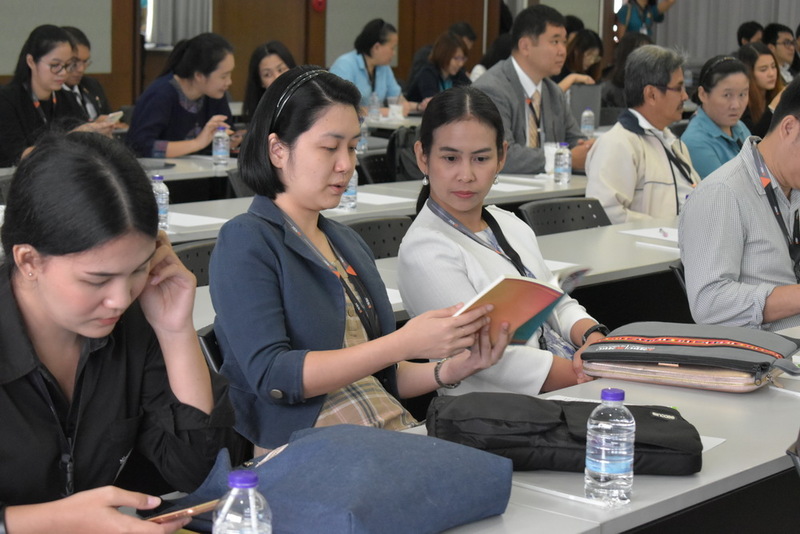 Chiang Mai University has heeded to the importance of endorsing the development and propagation of knowledge. 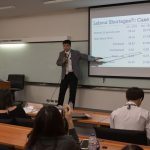 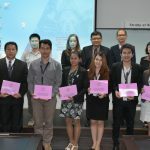 The effort is demonstrated in producing a channel to have participants from the private business sector, government institutions, and academic research centers to come together and exchange their experiences and ideas as well as collaborate on upholding the profession of business management. 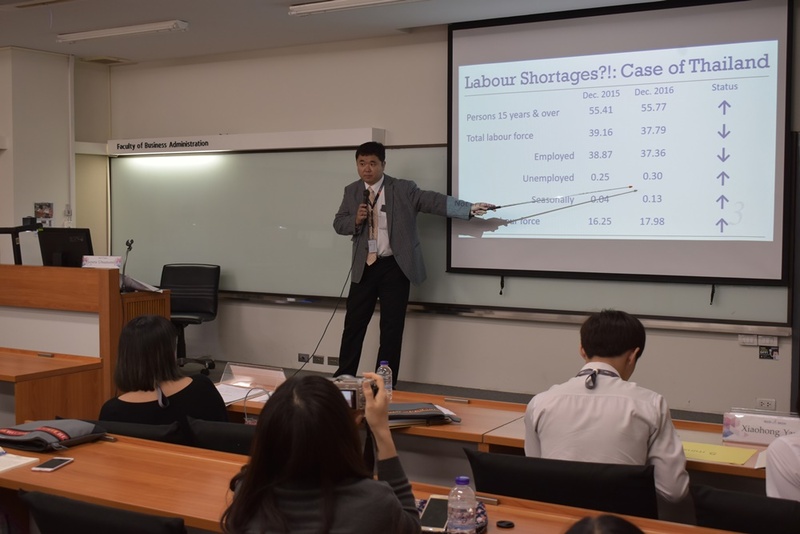 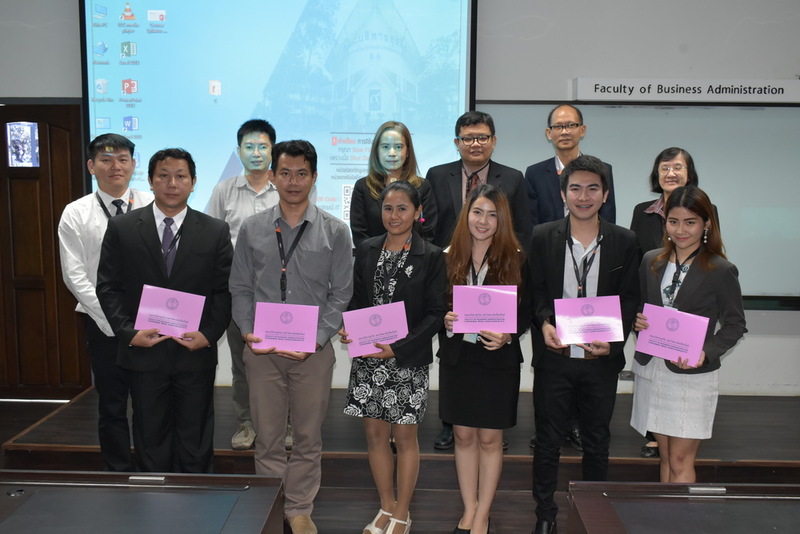 Under the provision of Chiang Mai University, the business management research conference has continued on from 2008. 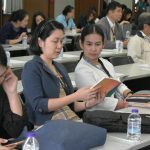 The conference has received accolades from the participants of the seminar. 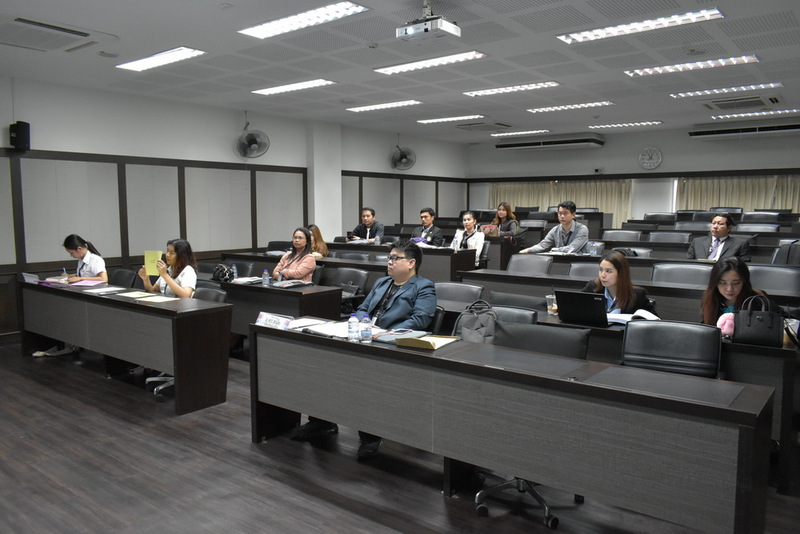 Therefore, it is the aim of the institution to strengthen the academic administration line in providing leadership and knowledge in business management. 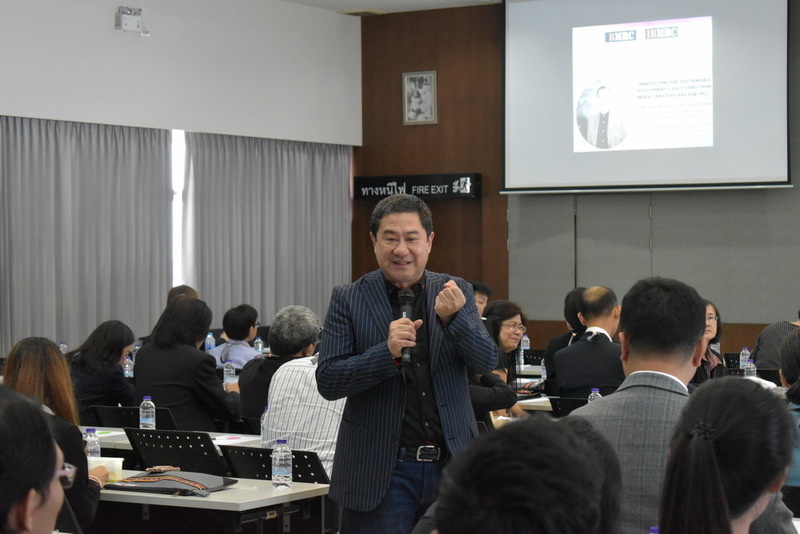 Moreover, the purpose of creating this forum is to disseminate knowledge in the business management. 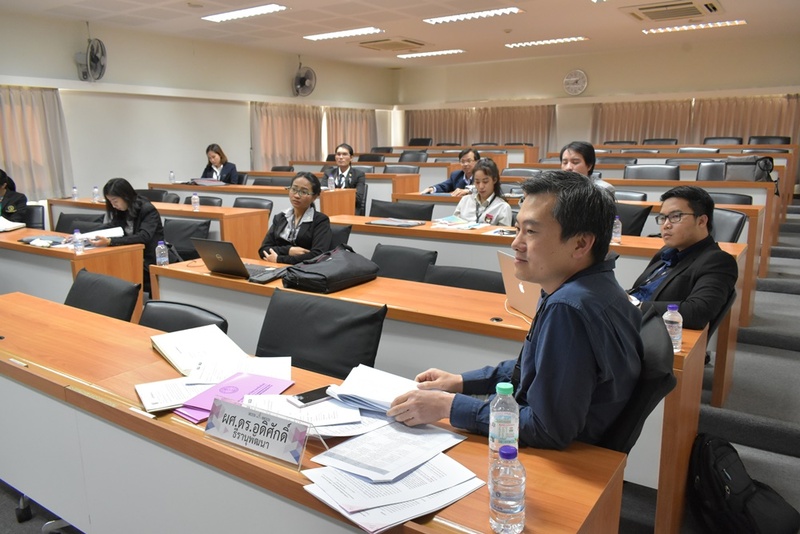 This is to stimulate a continuation of ideas being exchanged between academics, researchers, and students who are extending their studies on the master’s and doctorate in business management and other related fields. 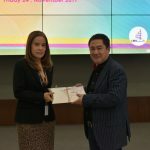 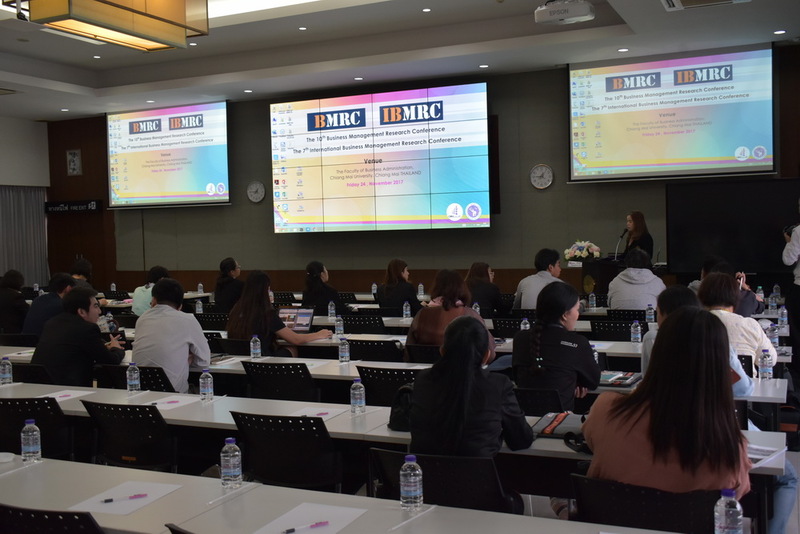 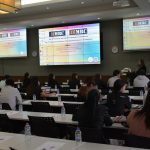 The Faculty of Business Administration at Chiang Mai University is proud to hold the seventh annual conference in “International Business Management Research” which will be held on November 22, 2019. 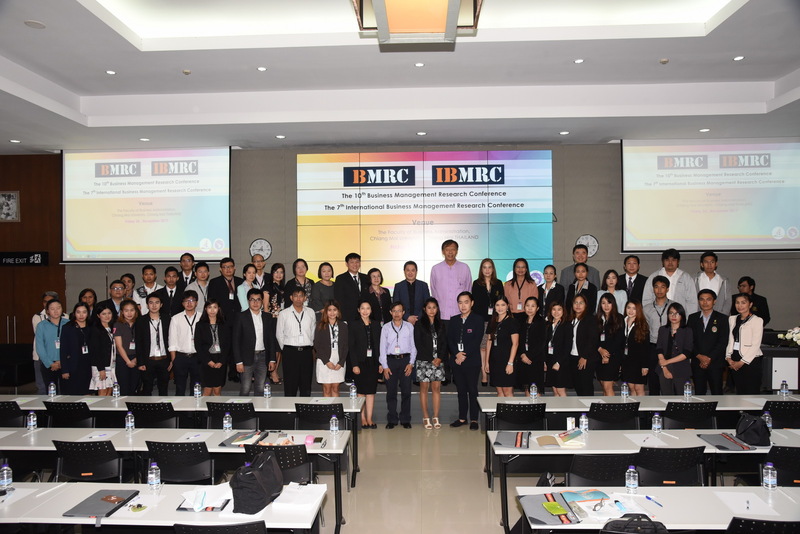 To promote the academic center’s view of business management. 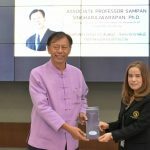 To promote the development of research which will lead to create innovation and on the application of knowledge management as a benefit for business management in the community and the nation level. 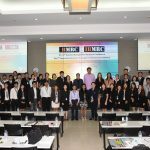 Creating opportunity to exchange knowledge, vision and experience in developing research in business management.